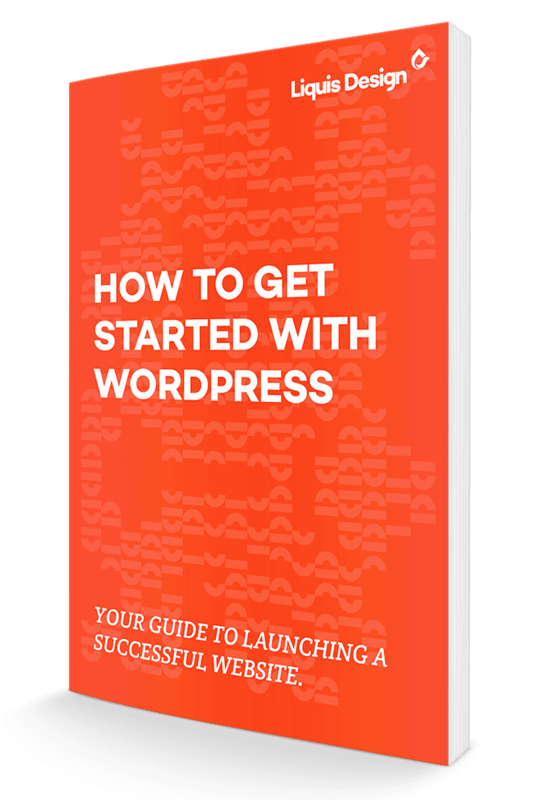 Your guide to launching a successful website. Looking to build your own website? You can’t go wrong with WordPress. WordPress is user-friendly, search engine friendly, and dominates the internet by big brands, small businesses, and hobbyists alike. The best tried-and-true themes available. Where to get your domain name for hassle-free setup. What to look for in a hosting provider and which options to chose. How to create engaging content for your new website that turns visitors into customers.